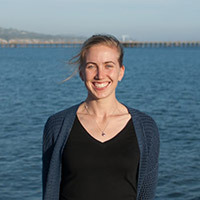 Congratulations to Claire McLellan on receiving a Materials Research Society Graduate Student Gold Award. Claire was one of eleven winners chosen from an international applicant pool. Claire has also been awarded the Arthur Nowick Graduate Student Award for promise as a future teacher and mentor.